Southwest Georgia's IN Place to shop! Find the area's greatest selection of fashions, footwear, gifts and accessories all under one roof! 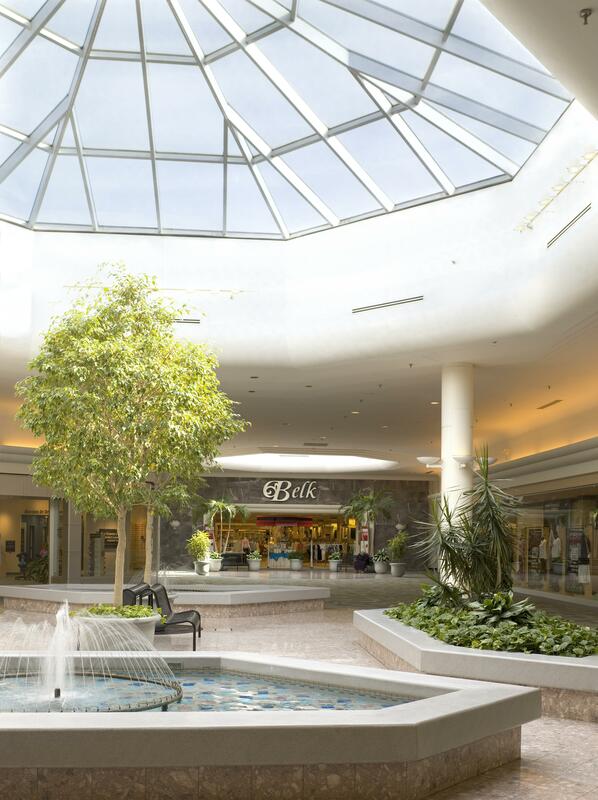 Find your favorite stores including Belk, Dillard's, JC Penney, Books-A-Million, Old Navy, American Eagle, Bath & Body Works, Victoria's Secret, and many sensational specialty shops. Enjoy a variety of food court eateries including Chick-fil-A, Cinnabon and Chuck E. Cheese. Mall Hours are Mon – Saturday 10 am – 9 pm and Sunday 1 pm – 6 pm. Holiday and Department Store Hours may vary.